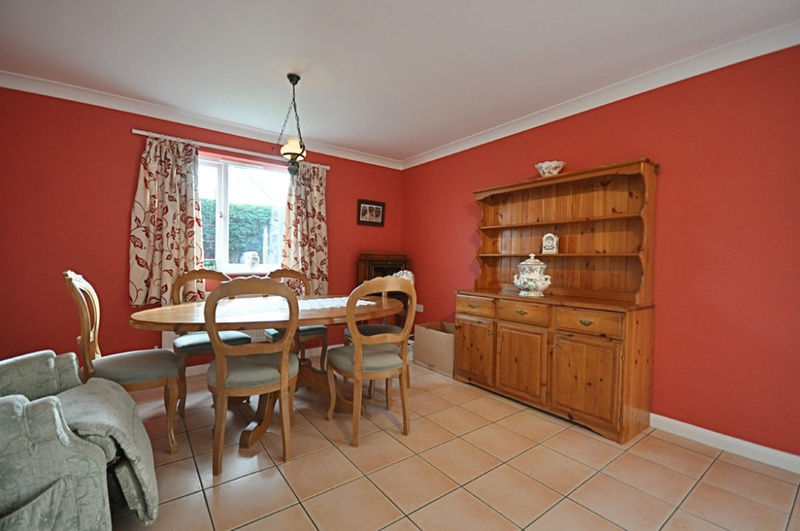 BOASTING A SPACIOUS CORNER PLOT POSITION, THIS SUBSTANTIAL THREE/FOUR BEDROOM DETACHED HOUSE OFFERS A GREAT DEAL OF VERSATILE LIVING SPACE, (OVER 1500 SQ FT), WHILST BEING PRESENTED IN AN EXCELLENT DECORATIVE ORDER. SITUATION Well situated towards the outskirts of the town, the property enjoys a prominent corner plot position still within walking distance of the town centre and too open rural countryside. 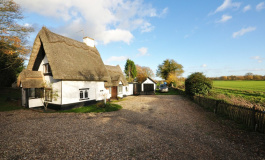 The historic and thriving market town of Eye is found on the north Suffolk borders and within the beautiful countryside surrounding the Waveney Valley. The town is steeped in history offering a beautiful array of many period properties whilst retaining a strong and active local community with a diverse range of many day to day amenities and facilities. 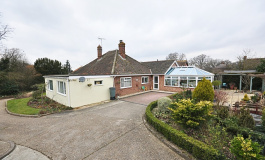 The market town of Diss is found 8 miles to the north offering a furthermore extensive range of amenities and facilities with the benefit of a mainline railway station with regular/direct services to London Liverpool Street and Norwich. DESCRIPTION The property comprises a three/four bedroom detached house having thought to have been built in the late 1940's and is of traditional construction for the time, with pleasing colour wash rendered elevations under a pitched clay tiled roof. 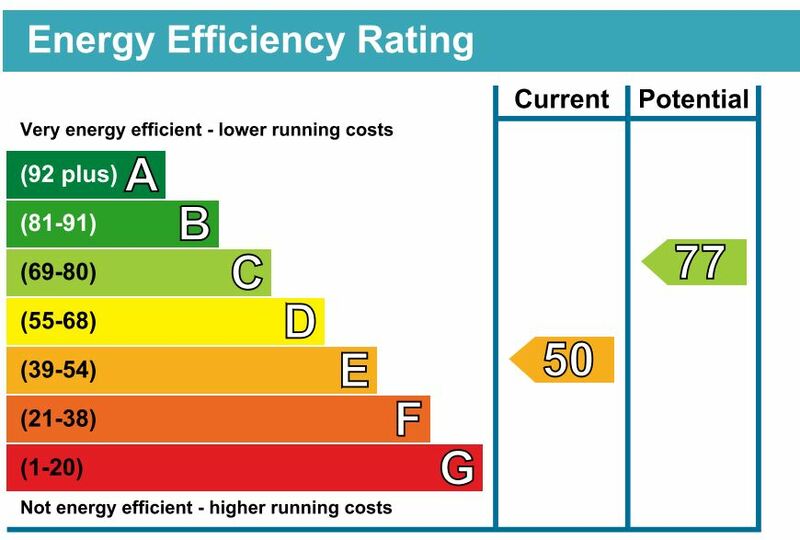 Heated by a gas fired central heating boiler via radiators and with the benefit of the installation of replacement sealed unit upvc double glazed windows and doors. 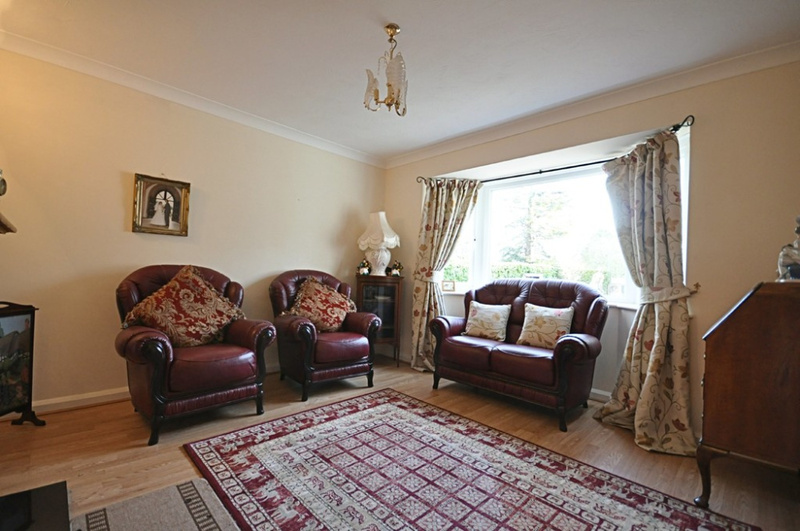 In latter years the property has been significantly extended at ground floor level now offering a great deal of versatile living space with the opportunity of a fourth bedroom at ground floor level by way of use of the third reception room. 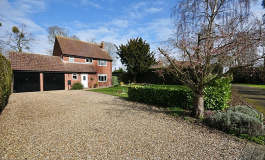 Internally and externally the property is presented in an excellent decorative order having been well-maintained and cared for over the years. 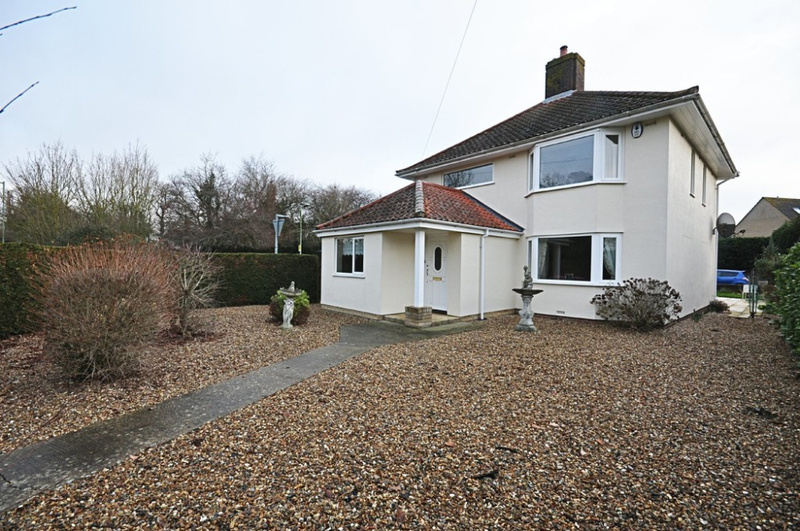 EXTERNALLY The property is found in a more secluded corner plot position enclosed by established hedging and with low maintenance gardens to the front having been shingled. To either aspect of the property there is access to the rear gardens which are of a generous size being partly laid to lawn with a paved patio area abutting the rear of the property creating excellent space for alfresco dining. 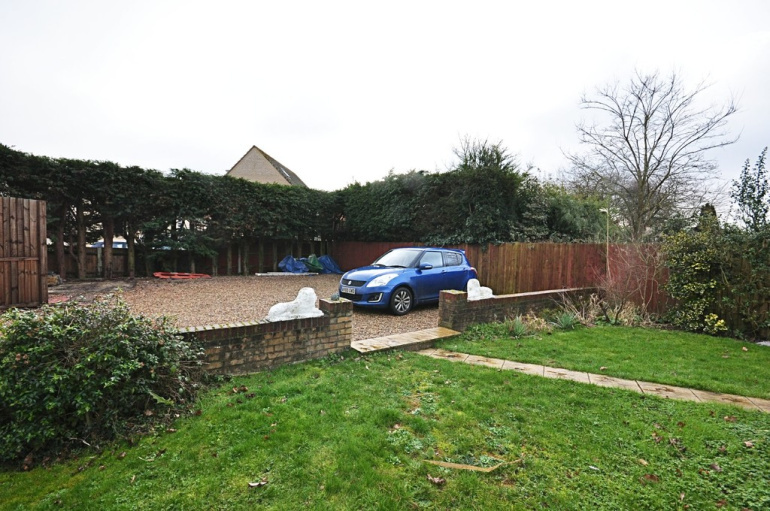 Beyond the area of lawn is a large shingle driveway giving extensive off-road parking for at least 5-6 cars. ENTRANCE HALL: Access via a storm porch to front and with six panel internal doors giving access to the three reception rooms, kitchen/diner and utility room. Stairs rising to first floor level. 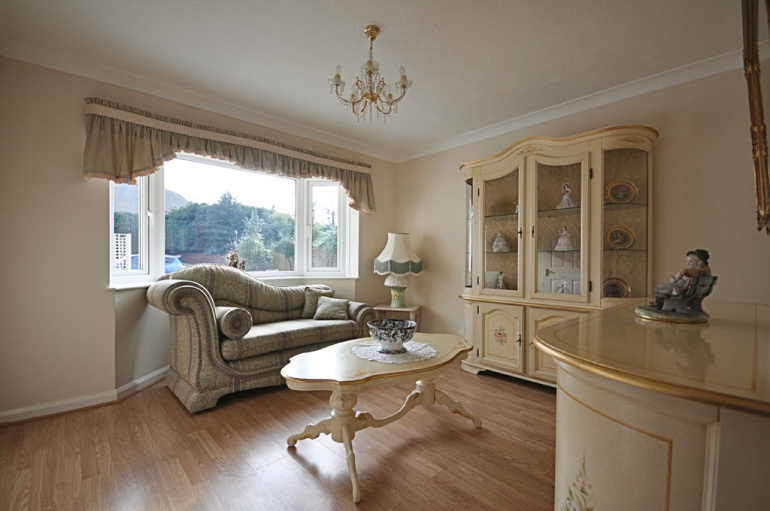 RECEPTION ROOM ONE: 11' 10" x 11' 10" (3.63m x 3.63m) With bay window to front allowing plenty of natural light through. 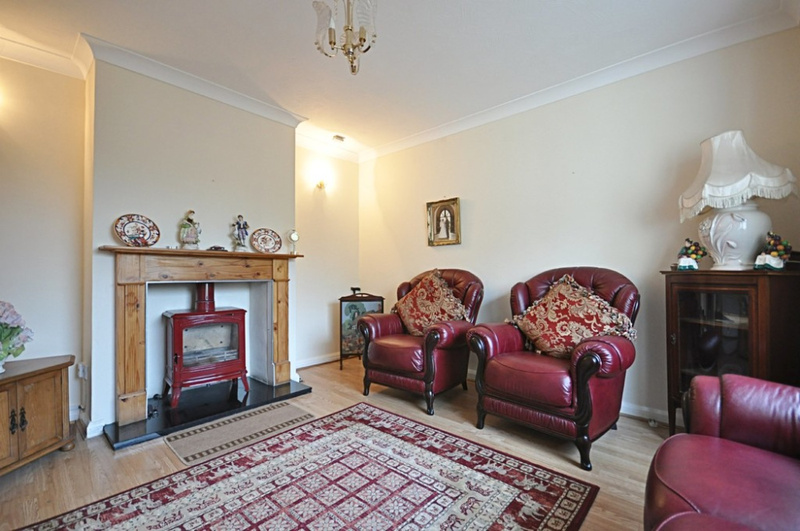 A particular focal point of the room is the open fireplace with inset cast iron stove upon a granite hearth. Wood laminate flooring. 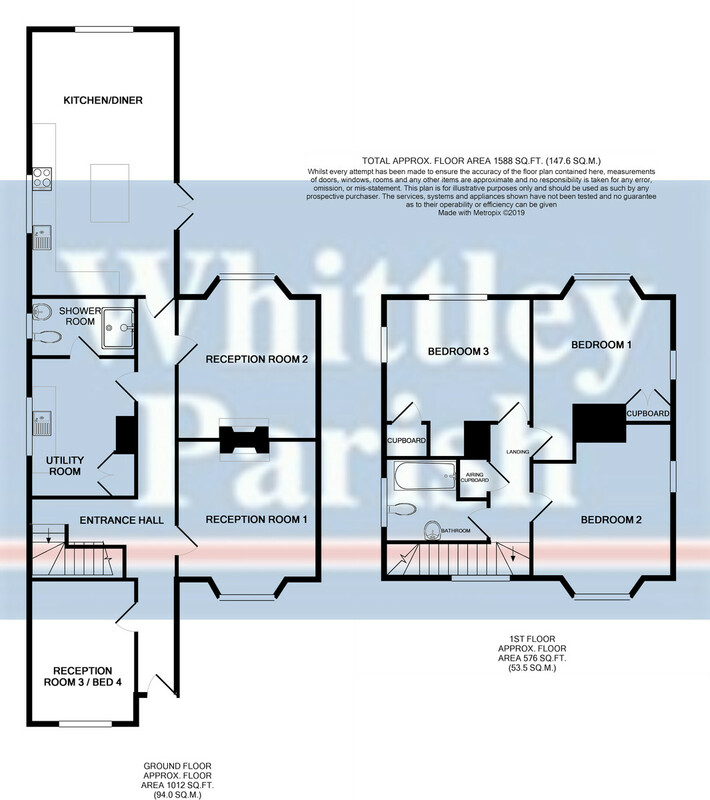 RECEPTION ROOM TWO: 11' 11" x 11' 10" (3.64m x 3.63m) With bay window to the rear aspect and having pleasing views onto the rear gardens. Serving well as a formal dining room. 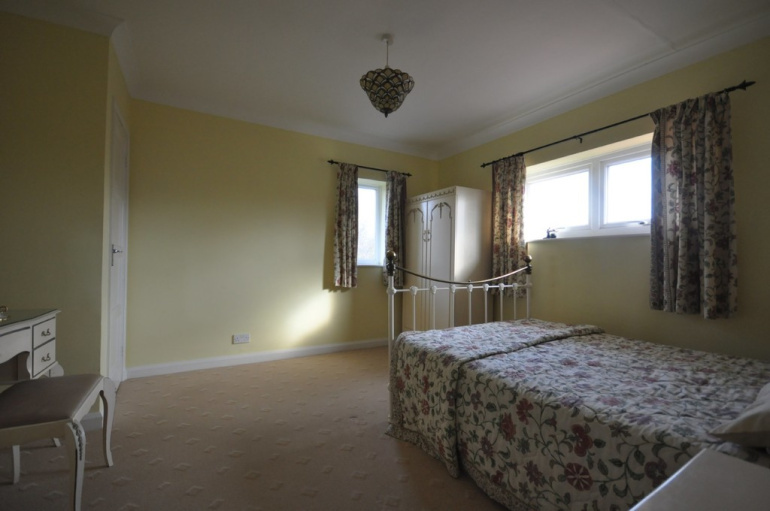 RECEPTION ROOM THREE: 12' 9" x 7' 11" (3.91m x 2.42m) With window to the front aspect and lending itself for a number of different uses with the possibility of being used as a fourth bedroom. 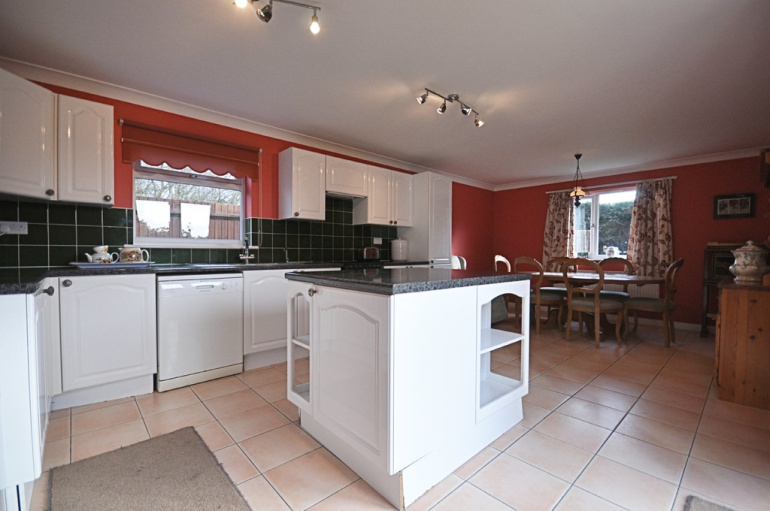 KITCHEN/DINER: 22' 6" x 12' 4" (6.86m x 3.76m) A triple aspect room flooded by plenty of natural light found to the rear of the property and with upvc double glazed French doors giving external access to the rear gardens. The kitchen area offers an extensive range of wall and floor unit cupboard space with marble effect roll top work surfaces over, tiled splashbacks and space for integrated appliances. Floating island to side with storage below. UTILITY: 11' 9" x 9' 0" (3.60m x 2.75m) With window to the side aspect and with matching units to the kitchen, with marble effect roll top work surfaces over. Space and plumbing for automatic washing machine or tumble dryer etc. Storage cupboard to side. Further housing the gas fired central heating boiler. Secondary door giving access through to the shower room. SHOWER ROOM: 5' 0" x 8' 11" (1.53m x 2.74m) With frosted window to the side aspect and being a fully tiled matching suite in white with double tiled shower cubicle, low level wc and wash hand basin. 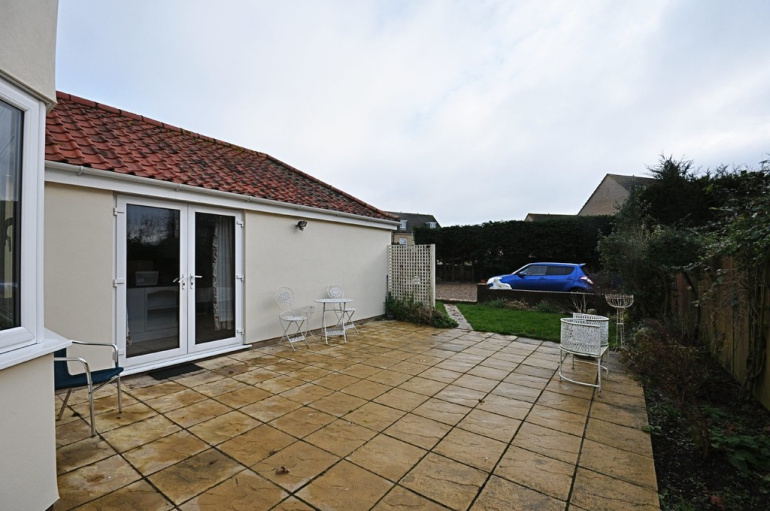 LANDING: Giving access to the three bedrooms and family bathroom. Window to front. Access to loft space above. 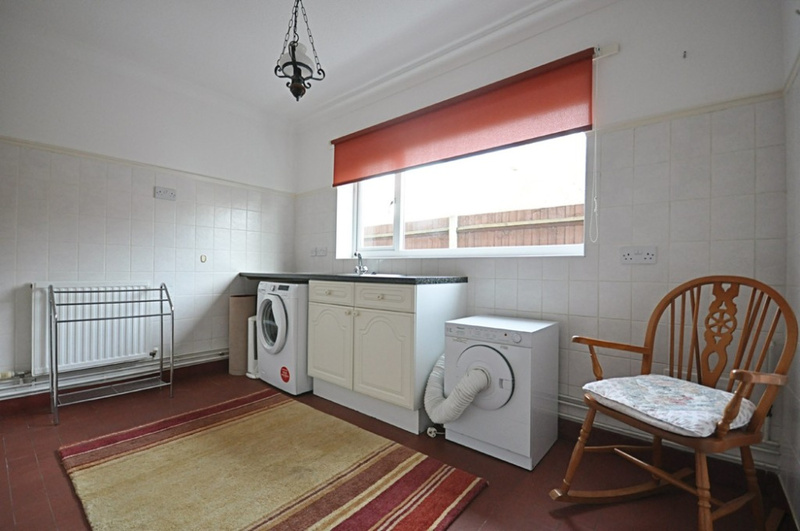 Built-in airing cupboard to side. BEDROOM ONE: 14' 1" narrowing to 10'8" x 11'11" (4.31m narrowing to 3.27m x 3.64m) With window to the rear aspect and being a large double bedroom with double built-in storage cupboard. BEDROOM TWO: 11' 11" narrowing to 9'10" x 11'11" (3.65m narrowing to 3.01m x 3.64m) A double aspect room found to the front of the property being a good double bedroom. BEDROOM THREE: 10' 9" extending to 13'3" x 12'4" (3.28m extending to 4.06m x 3.77m) With window to the rear and side, storage cupboard to side. 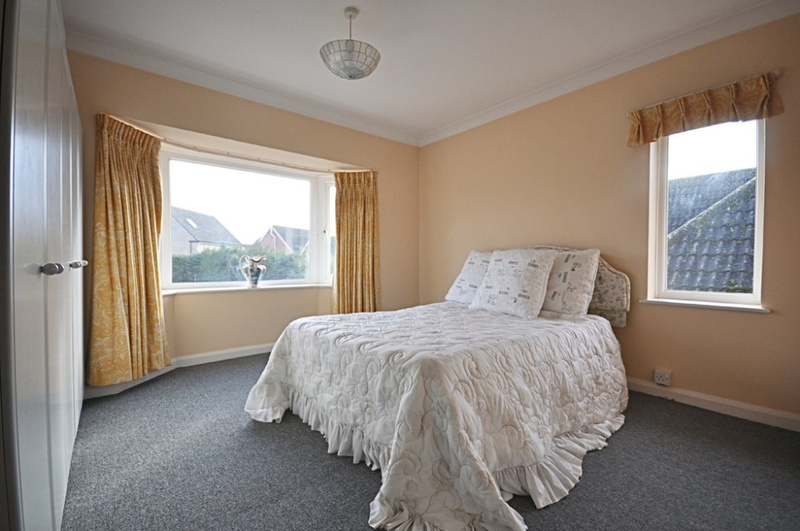 Spacious double bedroom. 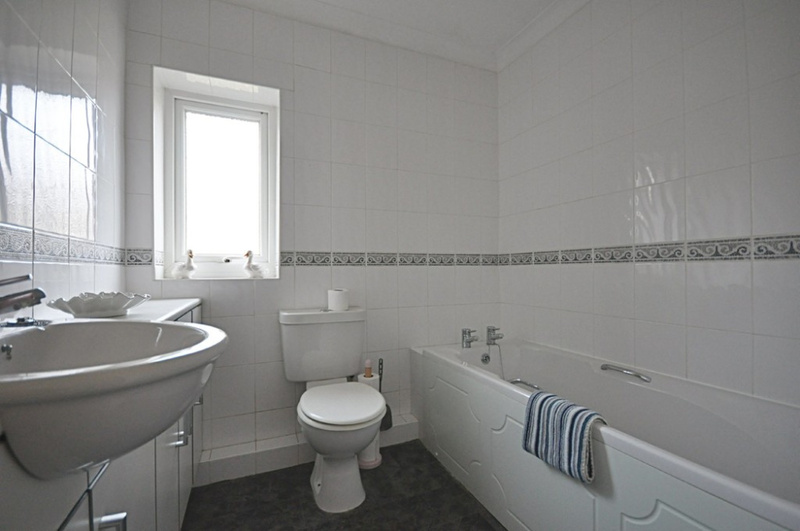 BATHROOM: 6' 10" x 9' 0" narrowing to 6'0" (2.10m x 2.75m narrowing to 1.85m) With frosted window to the side aspect and comprising of a fully tiled suite with panelled bath, low level wc and wash hand basin over vanity unit.